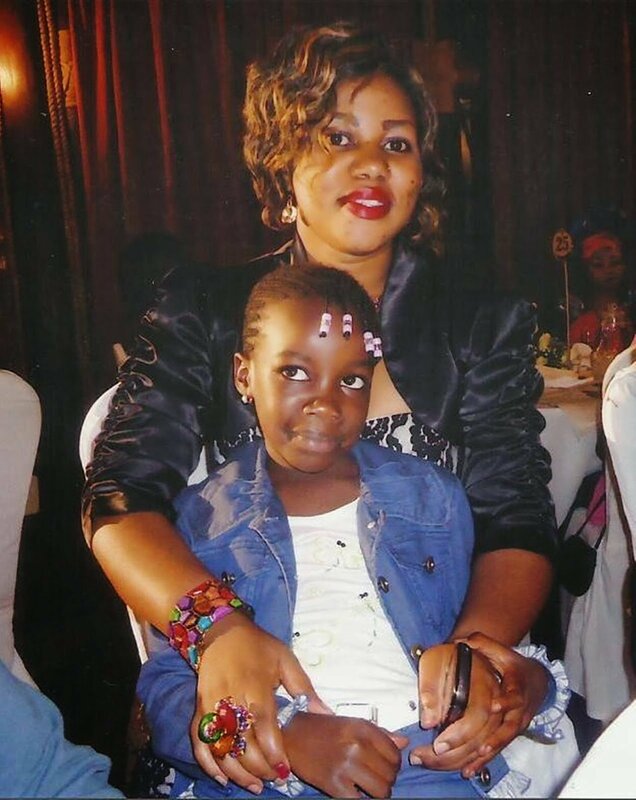 Angela Chibalonza left a nine-month-old baby when she died in a grisly road accident on September 22nd 2008. The accident happened when a car she was travelling in rammed into a lorry on Nairobi-Nakuru highway. The fallen gospel queen was coming from a gospel concert in Egerton University where a large number of students gave their life to Christ. 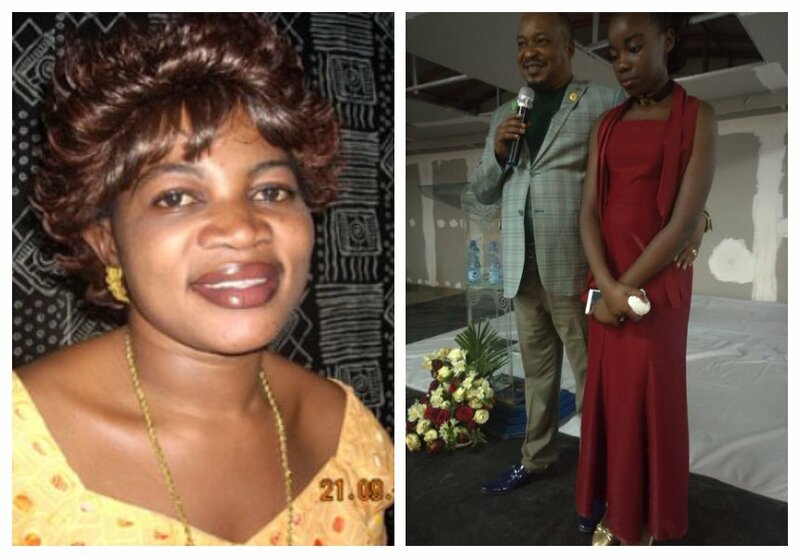 Her death came just days before she launched her new album ‘Nimekutana na Yesu’. 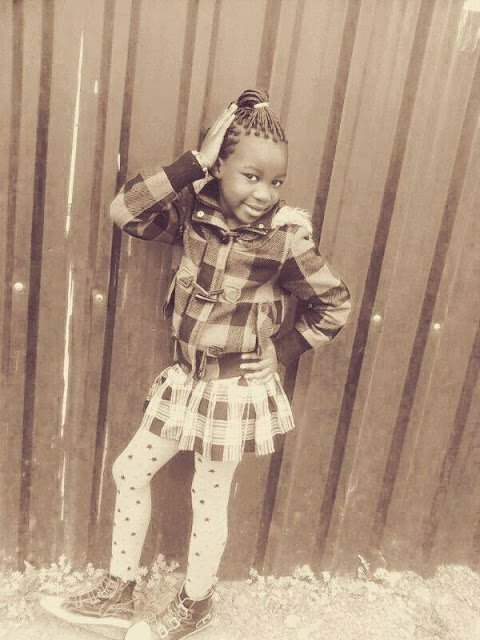 A photo of Chibalonza’s grown daughter has wowed Kenyans. 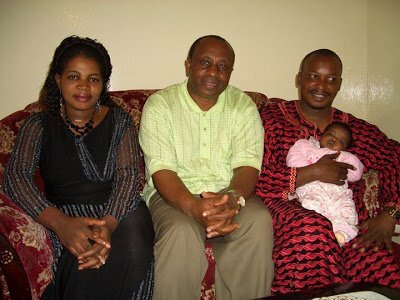 Wonder Glory, who was only 9-months-old when her mom died, visited Nairobi last Sunday together with her father Prophet Elisha Muliri. 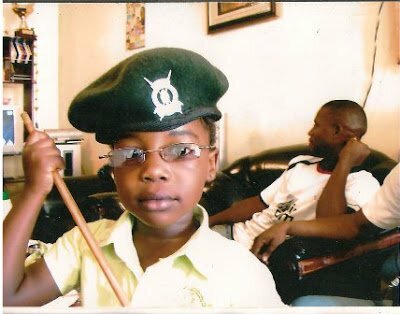 Wonder, now 11, lives in Dar es Salaam, Tanzania where her father leads the Ebenezer Gospel Church. 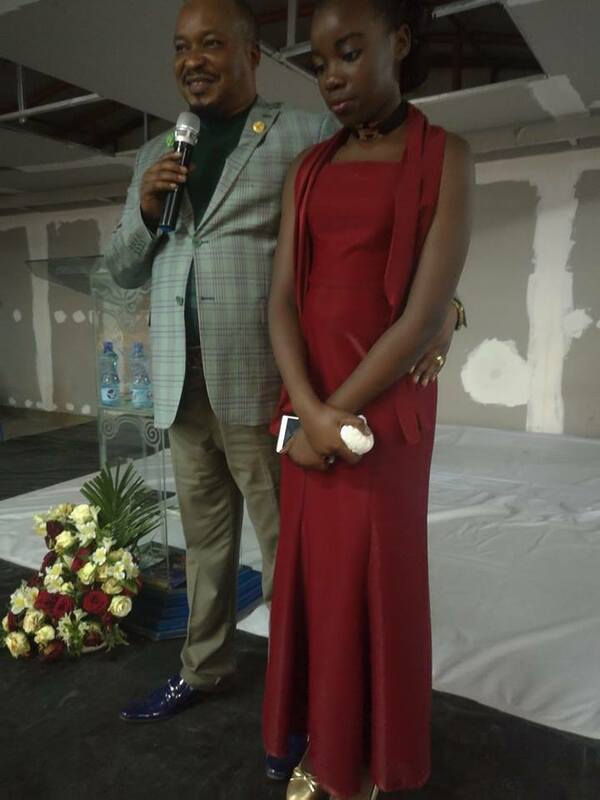 Prophet Muliri and his daughter were guests at Apostle Francis Musili of ATG church in Nairobi. 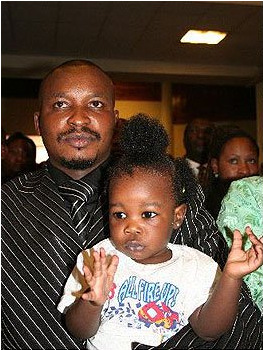 Prophet Elisha Muliri carries his daughter Wonder Glory when she was still months old. Seated on the far left is Angela Chibalonza.